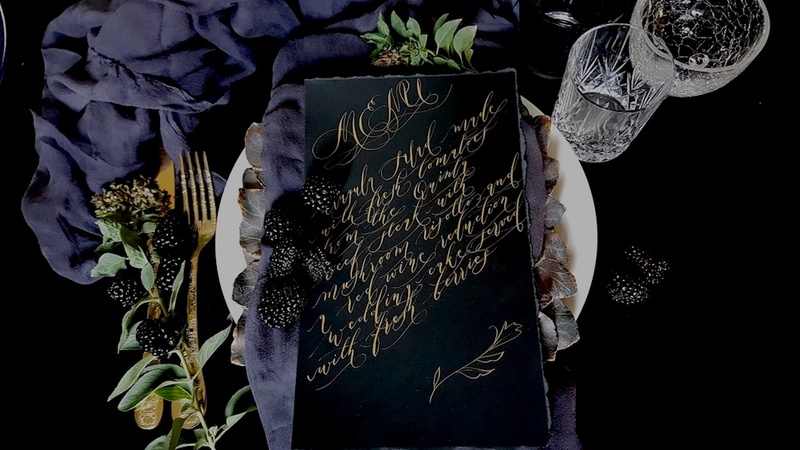 The perfectly painted wedding menu is a unique way to interact with your guests on an intimate level and convey the importance of your day and show your flair and taste with a statement, or with subtlety. At Crimson Letters, the designer Rubana enjoys putting all of her passion and design not only into a wedding stationery suite but especially the wedding menu. 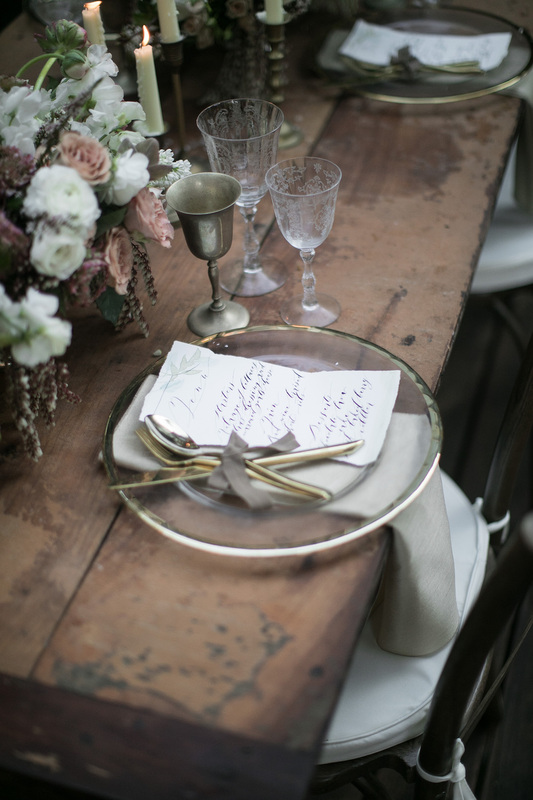 As you can see with the green floral menu beneath, it has a richly painted cover page, is paired with French lace and really speaks volumes in terms of style and a high tone, luxurious event. 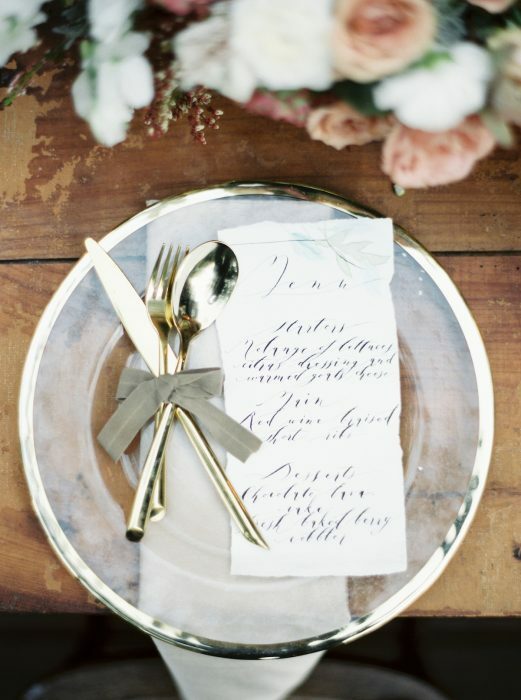 Menus can be mounted on gold, black, silver or any other coloured foil card, shimmery or pearlescent thick card, or even come mounted on sumptuously painted backing card. 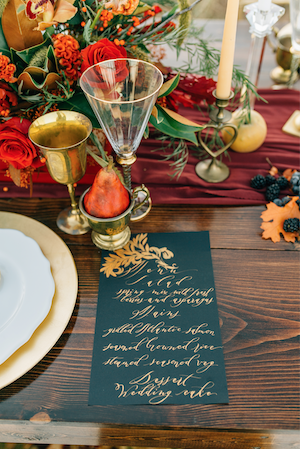 All menus have the option of calligraphy, or digital calligraphy or print.